I've been working on a charity project lately. 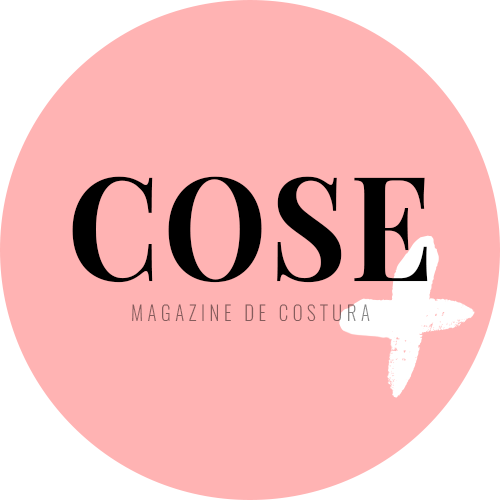 Someone has asked their readers (portuguese blog, that's why I'm not sharing here) to make sock and glove dolls to share in some pediatric hospitals. I never made such dolls, though I would like to try sometime. I joined the cause. I started by making one only. But my precious little girl thought it was pretty cool to hang around all day, so I had no choice but to give it to her. 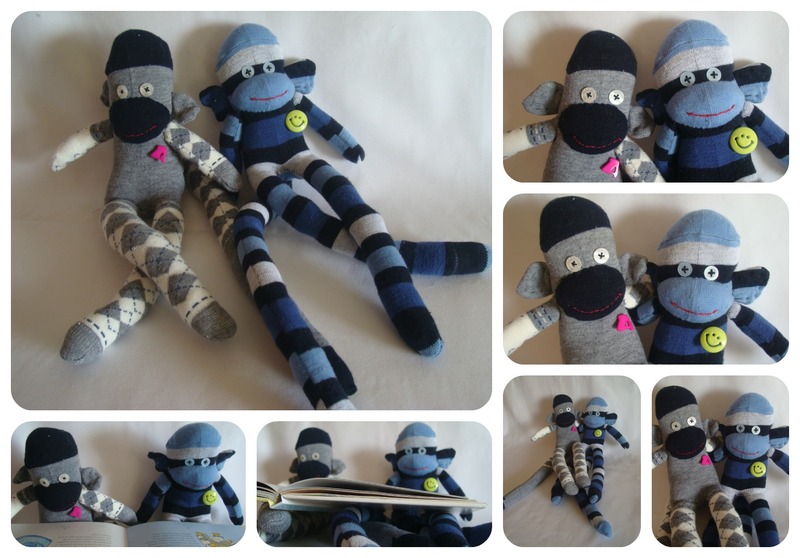 I made two more sock monkeys to make up for this one she kept. Here's the tutorial I followed. And she was trying to make these two her own as well, she played around with them for a little, before they were finished and then allowed me to give the final touches. Aren't they so cute? 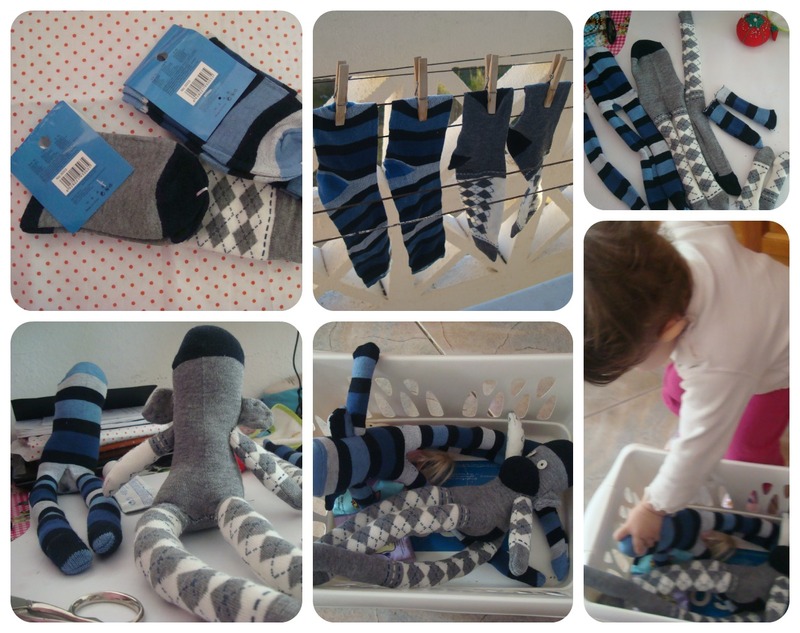 And I'm very proud of my three first sock monkeys! Do you like them? Thank you so much Pam. I wanted to make them for a while too, the light blue one is my favorite too, but they didn't have any more light colours when I went there to buy the socks.